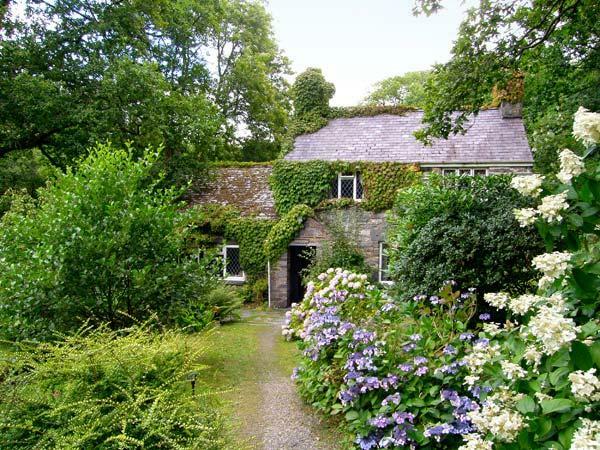 Find Bluebell Cottage reviews in Maenan , details for Bluebell Cottage bookings and facilities. 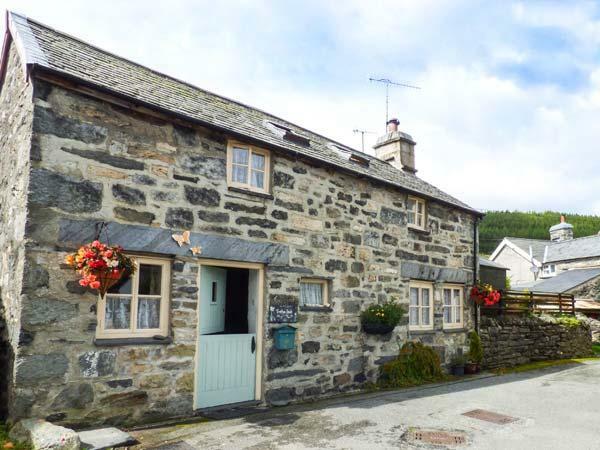 Bluebell Cottage does not accept pets, is child friendly and this holiday cottage is non smoking with linen provided and towels not provided. Bluebell Cottage is not a dog friendly home. Bluebell Cottage is child friendly. 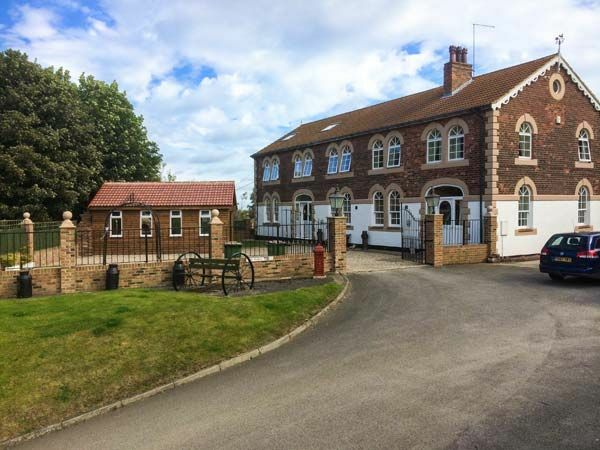 Bluebell Cottage has 1 bedroom. 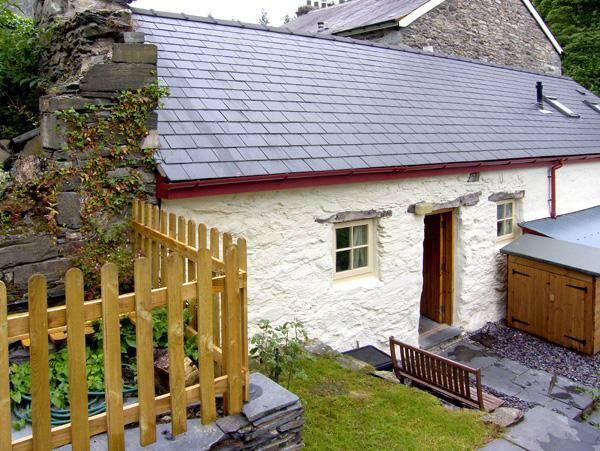 Enjoy 1 bathroom at Bluebell Cottage in Maenan . 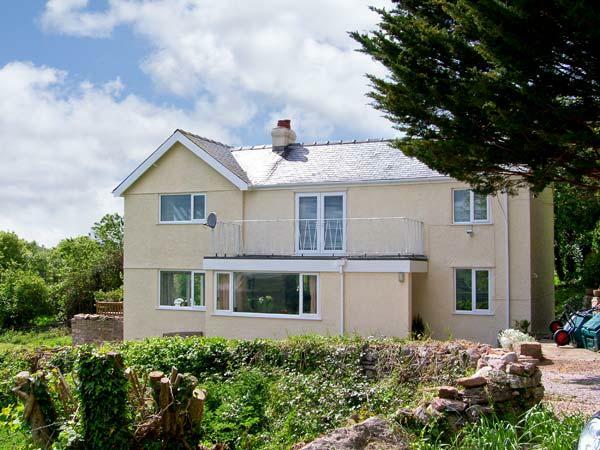 2 guests can be accommodated at Bluebell Cottage. 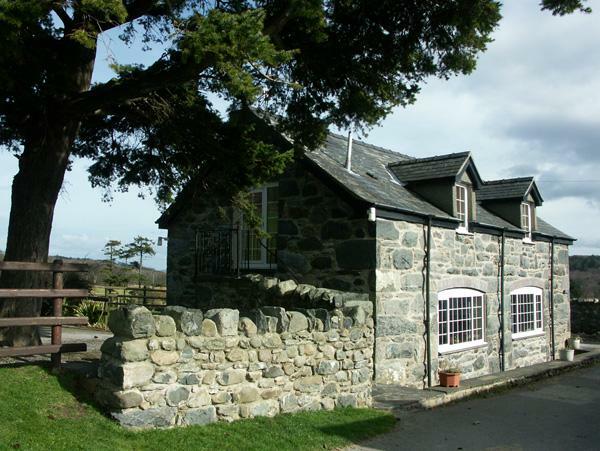 Wifi broadband is provided at Bluebell Cottage in Maenan . 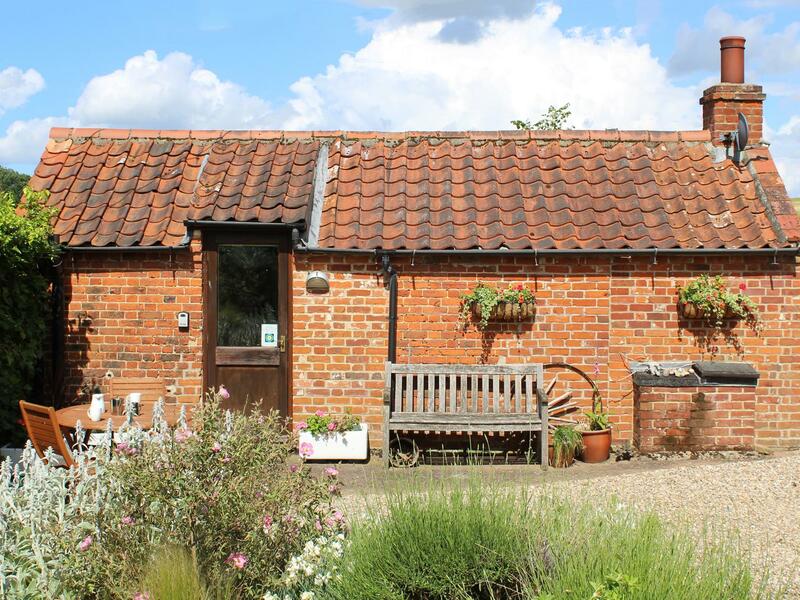 Bluebell Cottage provides towels included in the price. Bluebell Cottage has bed linen included in the price. 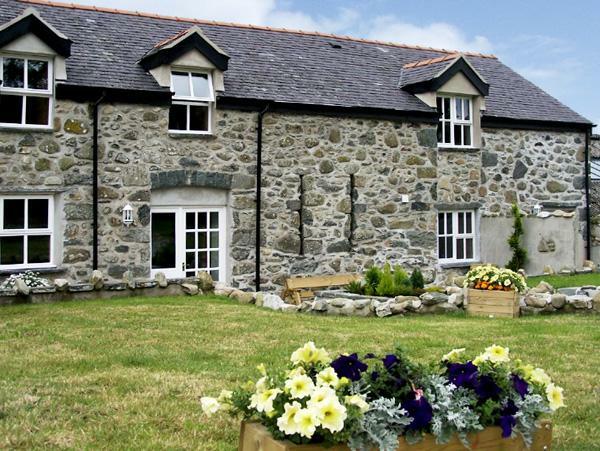 Bluebell Cottage in Conwy has a garden available. What a GREAT place to stay. 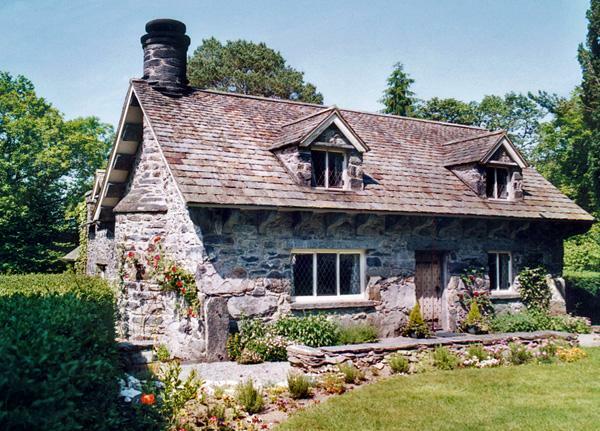 We were here for a week and after being greeted by the owner Sylivia, we were pretty much left alone to enjoy our peaceful break in the Conwy Valley. 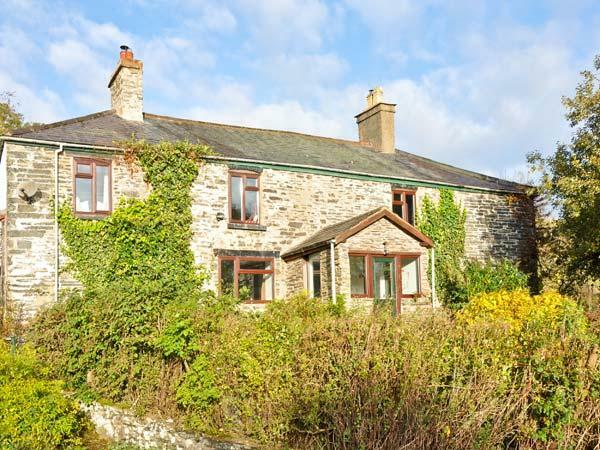 The cottage was located some way behind the owner's property and had amazing views across the valley. There was adequate space inside the cottage and a very welcome outdoor area in the form of an elevated decking complete with sun-loungers. There was even a bit of a porch area where you could sit out and watch the wildlife (binoculars provided). Although in the "back" garden this cabin has a beautiful view over the fields filled with sheep and hills and by no means overlooked at all. Lovely decking to sit on and enjoy the sun, lap up the peace and watch the small wild animals and small wooded walks. We had a 2 week stay in June and enjoyed every minute of it going back again in Sept and will do so again next year. The cabin is lovely and has everything you need and is fully kitted out. I would mostly certainly recommend this cabin as a "getaway" from the ratrace.